As a parent, you want your child to have a beautiful, healthy smile. But the last thing you need is an expensive dental bill. Fortunately, quality dental care can be affordable. Here are some simple, effective ways to save on your child’s dental care – at every age. Dental care begins before your child’s first tooth appears. After feedings and before bed, wipe your child’s mouth with a damp, soft piece of cloth. This helps prevent the build-up of germs, debris and plaque. While you won’t see any immediate savings, regular mouth wiping helps your child become comfortable with the basics of dental care at an early age. The first dental visit will be an introductory visit. The dentist will perform a brief exam. He or she will be looking at your child’s teeth, gums, jaw and overall mouth development. Also, a plan will be developed regarding the future of your child’s dental health. But, mainly, this first exam is a time for your child to be introduced to the dentist’s office in a fun, non-threatening way. Unless dental problems develop, your child will likely visit the dentist twice a year. Between the ages of one and three, their full set of primary teeth will develop. Your dentist will want to make sure those teeth stay straight and healthy. Most parents aren’t exactly thrilled to hear dental bills will start on a regular basis after just a year. But savings options are available. If you have dental insurance, adding your child to your existing policy might be an option. Details will depend on the specifics of your plan. Some policies require children to enroll at birth. Others allow children to be added at any age. Still others don’t allow children at all. If your insurance is provided through your employer, talk to your company’s HR department for details. Even if your employer-provided plan won’t cover your child, you can still purchase an individual plan. Dental insurance generally works the same for both children and adults. Preventative services like checkups and cleanings are typically covered 100%. Basic dental procedures such as fillings and gum disease treatments are covered between 70% and 80%. Finally, major procedures such as bridges, crowns, and tooth extractions are covered at 50%. 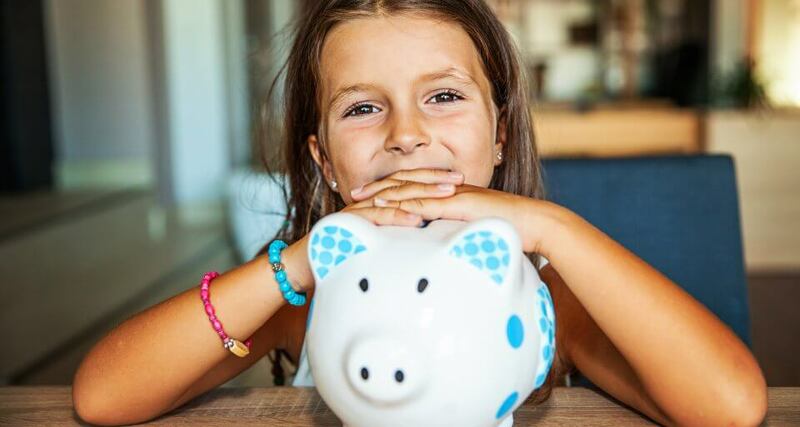 You’ll want to make sure that dental insurance makes financial sense for your child. Consider the premiums, deductibles, annual limits and co-pays. If you’ll end paying more towards the insurance company than you’re likely to get back in return, then dental insurance is probably not the right choice. Note that most basic dental insurance plans don’t cover orthodontic work like braces, which can end up being a major expense. You can sometimes buy additional orthodontic coverage, but again you’ll want to consider the cost carefully. 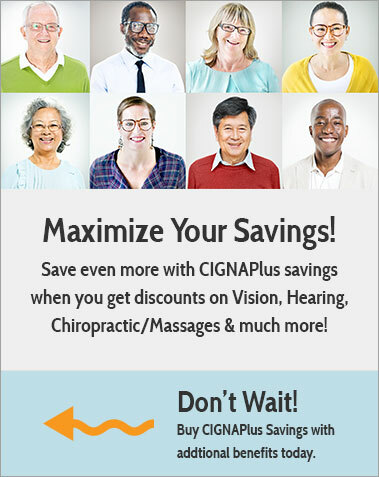 Another savings option to consider is a dental discount plan. This is a membership program which acts as an affordable alternative to dental insurance. Members receive a discount card which can be used at over 100,000 participating dental offices nationwide. Depending on the specifics of the plan, members can receive savings of 15% to 50% on a variety of preventative, basic and major procedures. 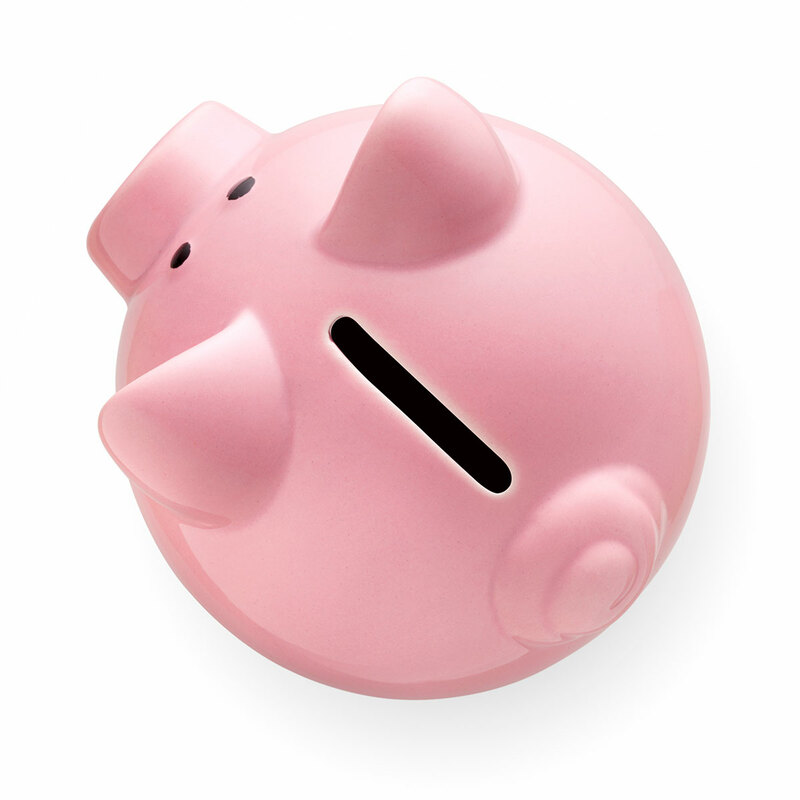 Potential savings are even available for many orthodontic procedures. The earlier a potential dental problem is identified, the easier and less expensive treatment will be. Regular dental checkups will help prevent many major dental problems from developing. But healthy teeth and gums actually start at home. First, you’ll want to watch for any problems. Signs of dental distress in children include white and dark spots on teeth, facial swelling and signs of discomfort when eating or drinking. Young children may not always be able to verbalize when they feel dental pain, so you’ll need to pay close attention to their behavior instead. As teeth erupt, they’ll need to be brushed both in the morning and at night. Don’t use toothpaste at first. Instead, use fluorinated tap water. Once your child turns two (and with your dentist’s permission), you can switch from water to toothpaste. As soon as your child has two teeth which touch, daily flossing should begin. Foods and drinks play a vital role in dental health. Avoid excess sugar. One of the biggest culprits of early dental decay is Baby Bottle Tooth Decay. This is when a little one is given a bottle filled with juice, formula or milk at night or during naps. These sugary liquids coat teeth and can lead to cavities. Even worse, saliva production decreases during sleep, making teeth especially vulnerable to decay. Usually, when a child is able to hold a writing utensil, they’re also able to brush on their own. They still might need your help with flossing, although some kids can use floss sticks just fine. The important thing is that children develop a habit of brushing, flossing and otherwise taking care of their teeth. When dental habits are developed early, major dental problems can often be kept at bay throughout every stage of tooth development. Not only will your child have a healthy smile, but oral care focused on prevention results in significant dental savings for life.